Santa Cruz Auto Repair - Water Star Motors, Inc.
Free oil and Oil Filter! 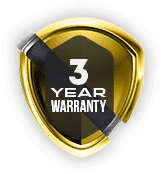 We are proud to be the home of the three year, 36,000 mile nationwide warranty. Covers most repairs and service on new parts and labor. This includes complimentary roadside assistance. Travel with peace of mind. *On most repairs. See shop for details. Your Complete Santa Cruz Auto Repair Facility! Servicing All Imports and American Vehicles. Santa Cruz is an eco-friendly community and Water Star Motors is fully aligned with that mission. They were the first to become green certified in Santa Cruz County. 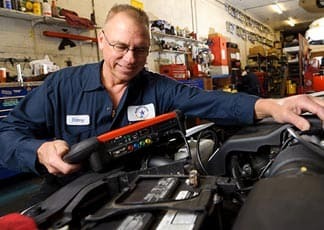 Not only are their auto mechanics ASE-Certified, Master-Certified and hybrid certified. They are fully trained in ways to cut down on waste and Henry is a certified Master Recycler for the city of Santa Cruz. 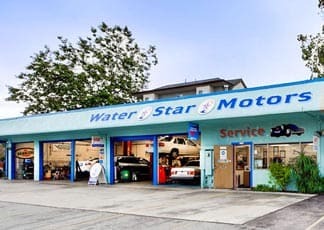 Water Star Motors knows what it means to stand for a cause and how to best service the local Santa Cruz community… through their green efforts, high standards on the service floor and overall high standards of integrity and care for each individual auto repair client that walks in their door; we are above the bar. Water Star Motors is a mechanically, spiritually and environmentally conscious auto repair shop that has highly trained auto mechanics ready to work on all European, Japanese and American models. You will find this team to be an eco-conscious, friendly, top-technically trained auto repair shop; best in the Santa Cruz area. Stop by Water Star Motors and help yourself to the always-full candy vessel and say, “Hello.” Our Serene, Green Auto Repair Team is here to welcome and service your vehicle! We are honored that Santa Cruz residents have voted Water Star Motors, Inc. as one of the best auto repair service shops in Santa Cruz County. We regularly receive awards from The Good Times, the Santa Cruz Weekly, and the State Assembly of CA. At Water Star Motors, Inc. we practice sustainability. We believe in 'reduce, reuse, and recycle' as a way of life. We promote the use of bio-diesel, hybrids and ethanol in our community and promote the good health and safety of the vehicles we service. We were the first Santa Cruz auto repair shop to become Certified Green through the Green Business Program. Need a ride home or to the office after dropping off your vehicle? Water Star Motors, Inc. is pleased to provide our customers with a free courtesy shuttle. We'll even pick you up when your car is ready. 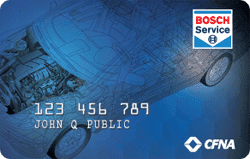 Ask us about this service when you make an appointment for your Santa Cruz auto repair at Water Star Motors, Inc.. The first emission control regulations were implemented by California in 1963. They were the first of its kind and have greatly affected the auto industry ever since. There are even vehicles today that produce zero emissions. California requires that you obtain a smog certificate every other time you register your vehicle. The smog certificate ensures that your automobile’s emission levels are below the required level. 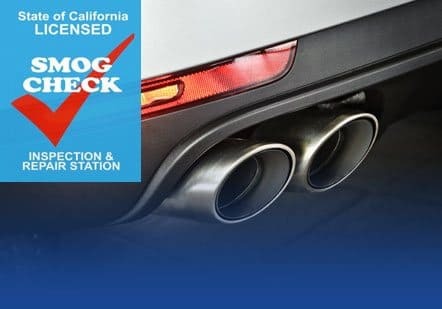 At Water Star Motors, Inc. we perform smog checks on many vehicles and provide the DMV with a certificate when the vehicle passes. If your vehicle fails the test we can make the corrections to your vehicle so that it will be at the appropriate emissions level.